My name is Dale, and I have been a part of many camps over the years. I have been a Counselor and Director. 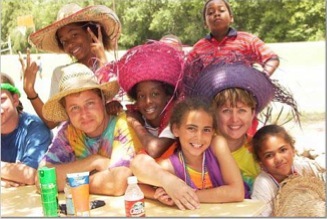 In 2000, we started the camp that’s been at Lake Murray. It has been an awesome time. I am fortunate to be a part of such a great camp that is blessed by God. God has taught me lessons of faith and obedience through the camps. It has been a great blessing for me. There is a God. He is a mighty God who wants us all to love him and to love each other. I hope and pray that you will seek God through prayer and reading about Him in the Bible.